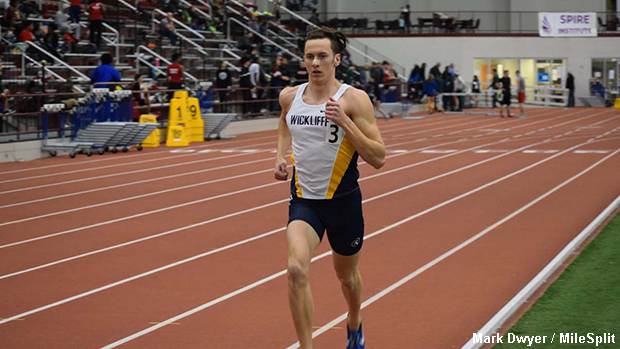 Wickliffe's Dylan Barnes won the 1600m race with his time of 4:33.22. The NEOITC - Erie Division #2 meet took place on Thursday evening at the SPIRE Institute in Geneva. Check out the interviews below with some of the meet's event winners.